Leader in lightweight aluminum frame dock systems. 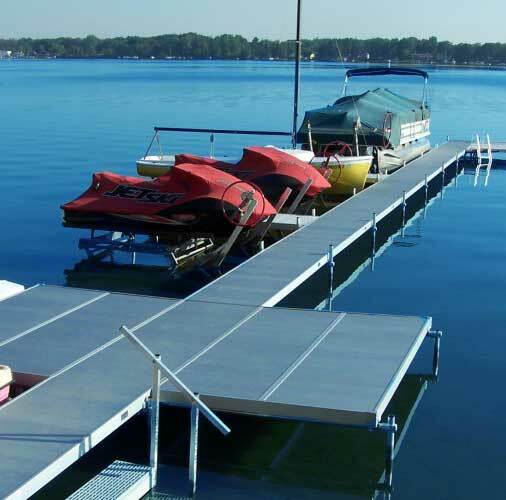 For 60 Year Alumi-Span has been the leader in lightweight aluminum frame dock systems. Many have tries to copy our pioneering design, but constant improvement and “Decades long” durability make Alumi-Span the name that people trust. Let Pat’s Pontoon design your dock to fit your needs.